Complete the details below to get started checking service availability and plans. 2degrees Fair Use Policy applies. Standard NZ & Australian landline calls. 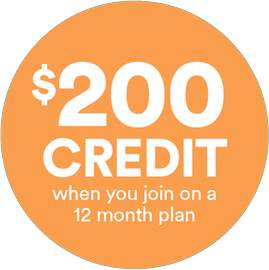 The $200 Welcome Credit is available with a 12-month Unlimited Data Broadband Plan. Not transferable, exchangeable or redeemable for cash. Not available with any other offers, except with the $10 Bundle Discount added during sign-up with eligible Pay Monthly mobile plans. Charges may apply for non-standard installations. Fibre broadband not available everywhere. Charges of up to $165 apply if you fail to return your leased modem to us when you leave 2degrees. 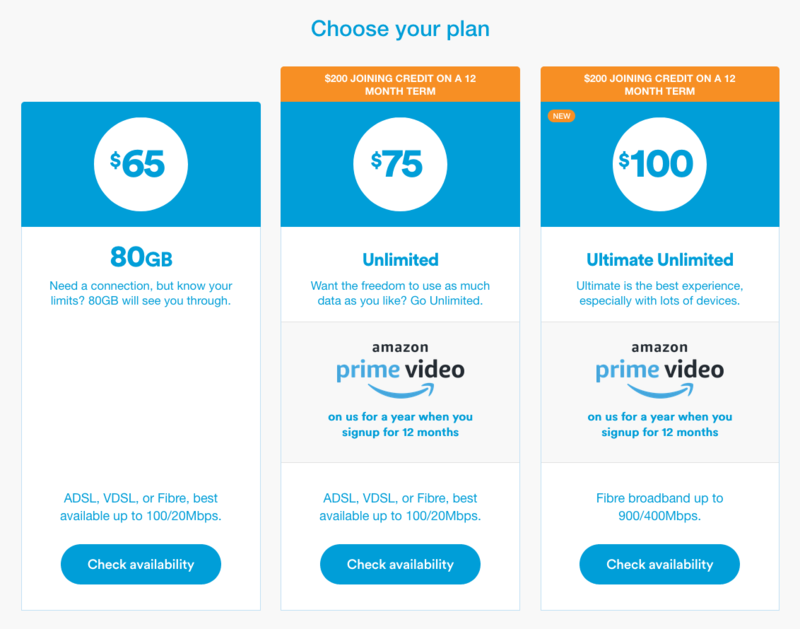 See https://www.2degreesmobile.co.nz/termsofuse/broadband/broadband/2degrees-75-85-and-110-broadband-plan-terms-and-conditions/ for full T&Cs on Connection Charge. If you are a 2degrees Pay Monthly mobile customer and have a 2degrees Broadband Plan, you are entitled to a $10 discount on your 2degrees Broadband Plan Charge. 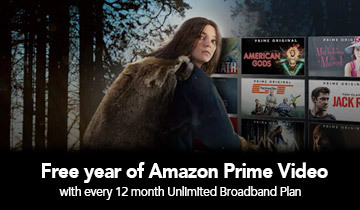 See https://www.2degreesmobile.co.nz/termsofuse/broadband/broadband/2degrees-75-85-and-110-broadband-plan-terms-and-conditions/ for full T&Cs on the $10 Bundle Discount. Backup Broadband means an allowance of NZ only mobile data that is made available to you in accordance with these Terms and Conditions. See https://www.2degreesmobile.co.nz/termsofuse/broadband/broadband/back-up-broadband-terms-and-conditions/ for full T&Cs on Backup Broadband.